Create new user logins for each team member to access WordFly. Each new user has their own login (no shared logins, please). Decide which areas would be best for this user to have access to; for example, if the user will only be pulling reports, you can just give them permissions to the Reporting section. Create as many new user logins as you need for your team members to access WordFly. Follow these steps to create new users for your WordFly account. Learn about assigning user access permissions in the next section. First name, last name, and email address are required for new user accounts. Be sure to flag Account, Billing and Technical contacts when applicable. There should be at least one primary contact for each of these in your account. An email will be sent to the new user with login details. The email has the subject line 'Welcome to WordFly' and the from/reply-to address is buzz@wordfly.com. Missing the welcome email? Try checking your spam folder; or, add the from/reply-to address buzz@wordfly.com to your safe senders list and use forgot password to send a new password along. 3. Select "Add New User". 4. Complete the new user form and check all boxes relating to the user's permissions. IMPORTANT: Be sure to flag Account, Billing and Technical contacts when applicable. There should be at least one primary contact for each of these in your account. 5. Click Save to create the new user login. Each WordFly account has a few different levels of access for users. 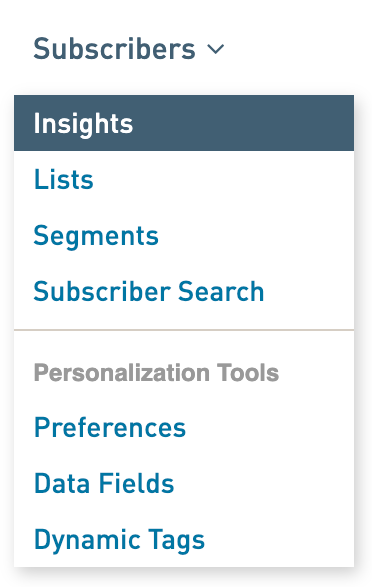 Permissions can be granted to specific areas in WordFly like Account, Reporting, Subscribers, Design Library and Email. Users can have access to only one section or to multiple sections. Only the Account and Email section contain deeper levels of authorization. Account permission gives users access to anything under the Account section. This includes areas such as Organization Info, Labels, Settings (Account options, Email Settings), Billing (Email Pricing Plan, Inbox Preview Plan), and Custom Pages (Forward to a Friend, Unsubscribe). There are two additional privileges that can be granted under Account. Allows access to configure the Facebook, Twitter, and CRM integrations. Manage Users Allows access to create new users and update access for current users. Reporting permission gives users access to all reporting in WordFly. 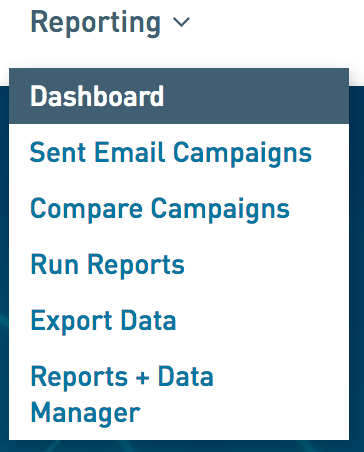 Users can export data, run a report, compare campaigns, and download reports. Users may also delete reports. Subscriber permissions give access to importing addresses into WordFly through any available option. This also allows access to search for subscribers. In addition, this section also grants access to Data Fields and Dynamic tags. Users may delete lists, data fields and dynamic tags. Email permissions give access to viewing and starting email campaigns. Test Email Allows users to send test emails to recipients under the testing tab of the campaign. 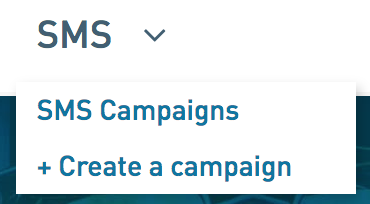 Deploy Email Allows users to actually send the email to subscribers in a campaign. Share Email Allows users to post a sent campaign on Facebook and Twitter directly through WordFly. Design Library permissions give access to Modern Editor Email Templates, Blocks Editor, Media library and Classic Editor legacy tools (Background themes and Content themes). IMPORTANT: Users who design emails must also have permissions to Email but do not need to have deployment permissions. Create custom Blocks to be used in email and page designs built in Modern Editor. SMS is only available to our users in the UK, Australia and New Zealand. Only accounts that have SMS enabled can access the feature. SMS permissions give access to the SMS feature in WordFly. IMPORTANT: To test and deploy SMS messages the user must also have 'Subscriber' permissions. Test SMS Test SMS messages to a mobile number. Deploy SMS Deploy SMS messages to an SMS list. Pages permissions gives access to creating a Page in Modern Editor. 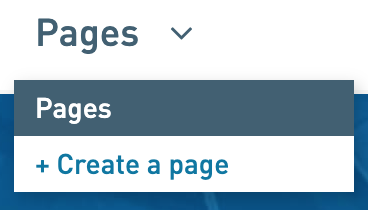 Publish Pages Users may publish Pages to live. 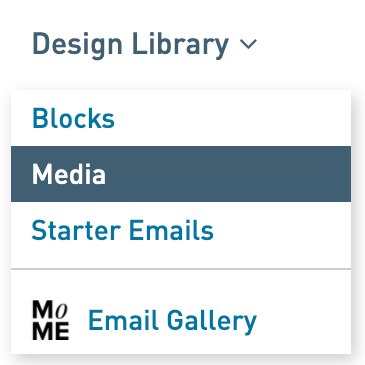 Note: Users will need Design Library access for the Media folder link to show up in the Pages sub-nav. Without this permission, they can still add images in the pages editor. If a user has Design Library access for Email, they will automatically have it for Pages. The Media library is the same for both Email and Pages. If someone leaves your organization that had access to WordFly you should delete their user account so that it cannot be used to access WordFly. You do not need to update the account to a new user, just create a new user account. 3. Select the user you would like to delete by clicking on their name. 4. Once on the user's account page, select the Delete user button. 5. Confirm that you would like to delete the user by clicking Yes from the pop up.